• Is the current growth cycle over or are we just experiencing a two-quarter inventory correction? • Will the trade talks with China resolve the rising tensions over tariffs? • Will the slowdown in China’s economy effect the rest of the electronic component supply chain? Gartner™ 2019 HR Executive Priorities Survey, HR leaders are prioritizing the building of critical skills and competencies, and strengthening their leadership bench. With unemployment at less than 4%, we continue to be in a candidate driven job market, making it difficult for many organizations to hire the talent they need, particularly in the technology fields. As a result, executives are increasing efforts to develop and retain their existing workforce. The two go hand-in-hand. 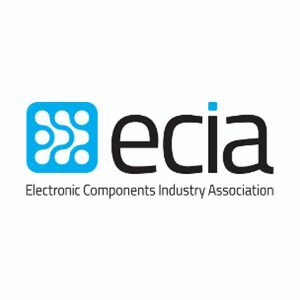 The Electronic Component Industry Association (ECIA) has a solution. What if these employees could find opportunities to grow and take on challenges working with peers in the industry, while still staying with their company? ECIA has many growth and leadership opportunities for member company employees. 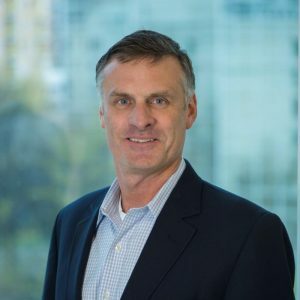 These include educational opportunities, such as attending a conference or webinar, networking opportunities to meet and learn from their peers, leadership opportunities to participate in or lead a committee to drive improvements in our industry. 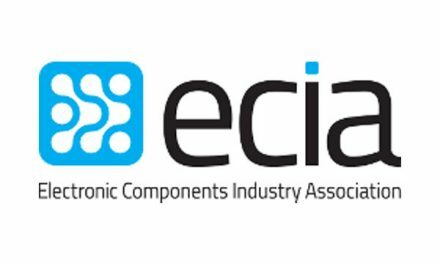 Encourage your team to get involved in association like ECIA. They will gain career development and you will retain valuable employees.